Face the facts, sometimes you just need an overdose of cute. If you’re looking for something to help you add an air of cuteness to a project or picture, you don’t have to look any further than this guide. Here we will spotlight ten packs of cute Photoshop brushes, so everyone is bound to find something they will like. Remember: When using these brushes, please give credit where credit is due! And always, always remember that it is copyright infringement to redistribute these brush packs – free or otherwise. If you’re looking for a little glitz and glam for your project, look no further than Glitter + Sparkles by Obsidian Dawn. 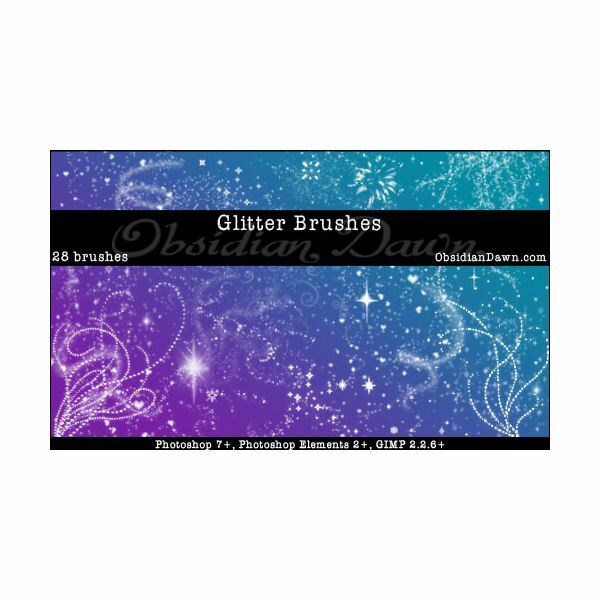 This awesome pack of great glitter and sparkle brushes includes shapes, as well as single, individual bits of glitter for accenting smaller projects. Not to mention, they’re easily overlapped for awesome effects. Who says cute has to be a huge production? Sakura Brushes by Pigmonkeynsizi shows us that sometimes simple can be amazingly adorable. 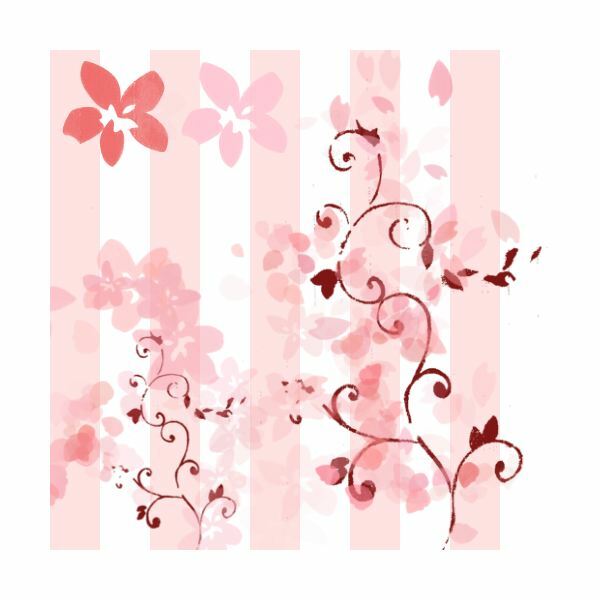 These cherry blossom brushes are sure to add a tasteful, but extremely cutesy effect to any project. Sugary sweets are always a treat, and now with Cavity by Jhack, you can sweeten up any of your projects with a click of your mouse. 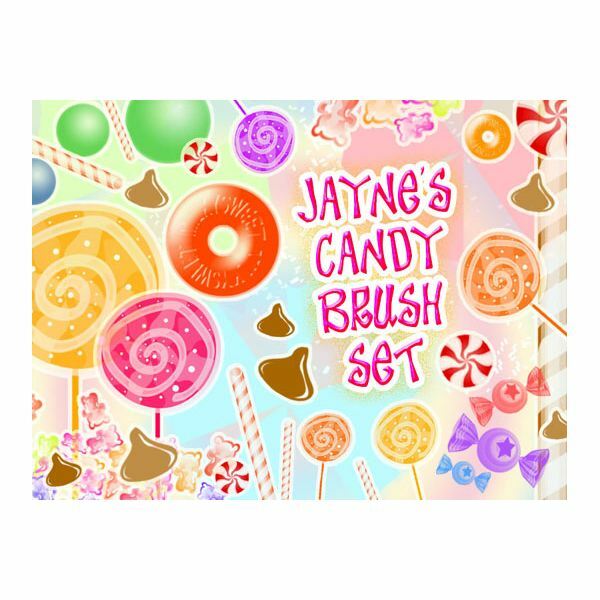 This candy-pack includes favors like gummy candies, lolly pops, and even swirly mints. Sure to please anyone with a sweettooth. 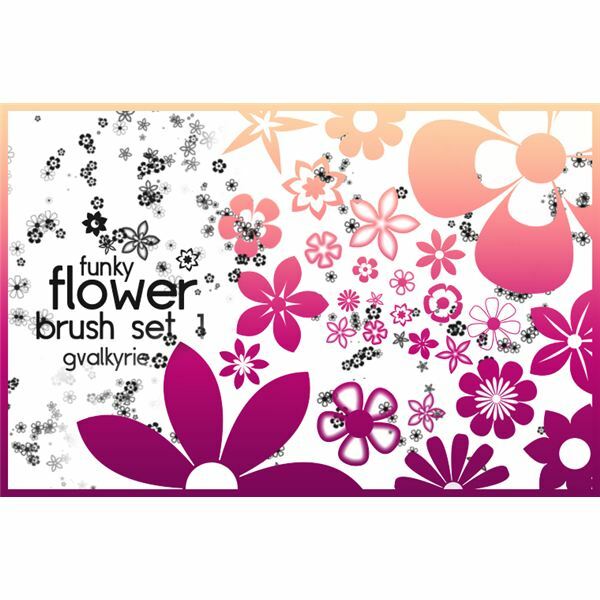 Flower Brush Set by Gvalkrie is an uber-cutesy set of retro vector-style brushes that would look absolutely adorable on invitations, thank you cards, or announcements. With quite a few shapes to choose from, there’s something for everyone to love in this brush pack. 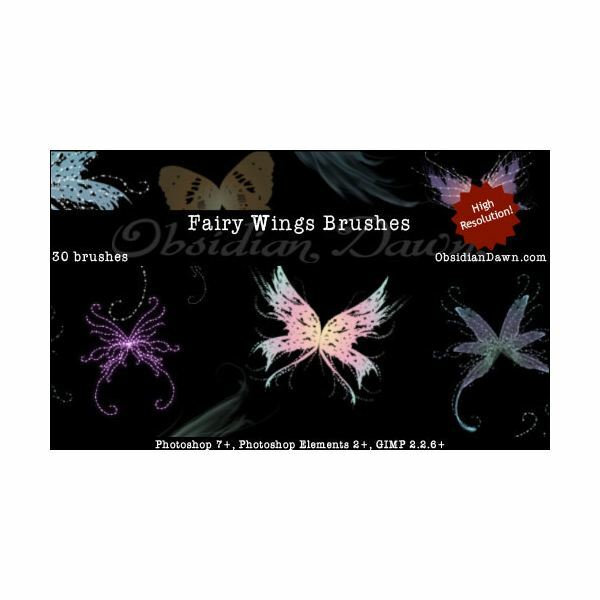 Fairy Wings is another great megapack by Obsidian Dawn that includes 30 different brushes. The high-resolution allows you to apply these brushes to all sorts of projects with almost no loss in quality when resizing or printing. Great for a happily ever after project. 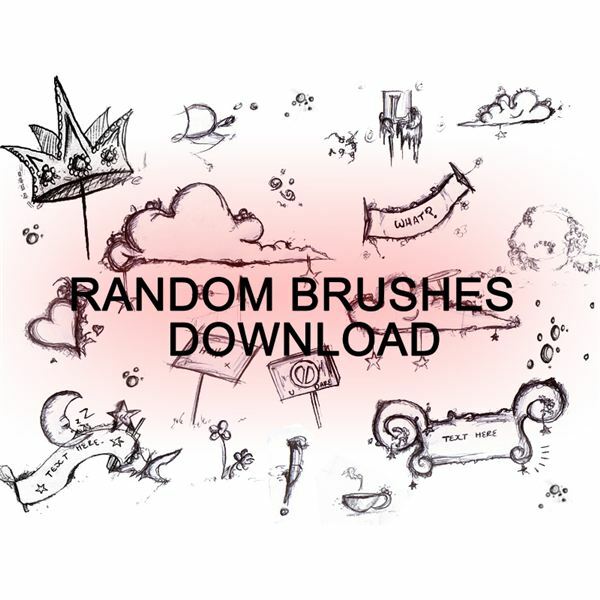 Random Brushes by Dweedle is just that – an awesome mega-pack of adorable little doodle brushes. Some of the highlights of this pack are various doodled signs, flowers, cups of coffee, clouds, moons, and hearts. Charming and super cutesy, you are sure to get a lot of use out of such a great pack. Every so often you just need a tree brush. 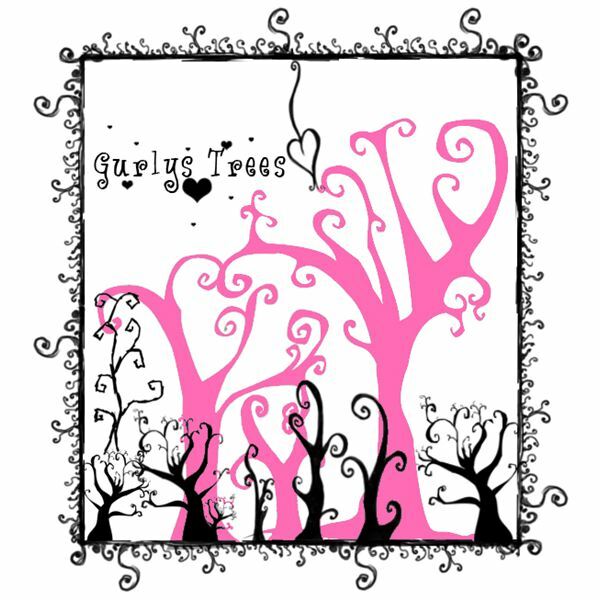 Tree Brushes by Gurly is a pack that provides you with cute little doodle trees that will work from everything to an invitation to a backyard cookout to a spooky (but still adorable) Halloween greeting card. 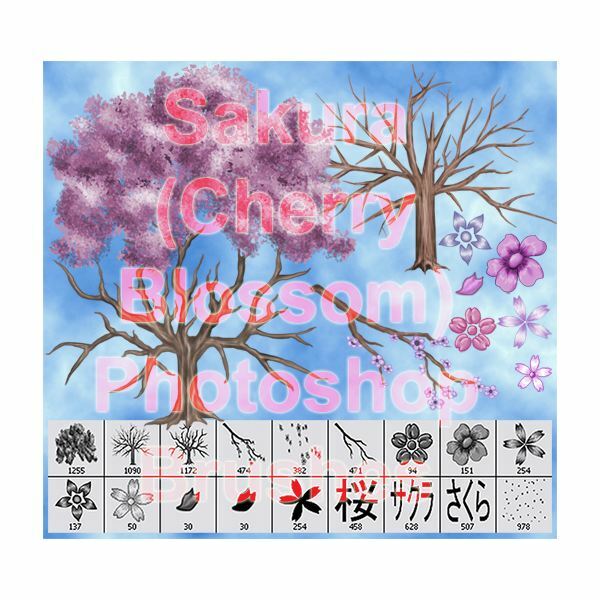 Another cherry blossom brush pack, Sakura Photoshop Brushes by Laiyee provides you not only with the cherry blossoms themselves, but the actual base of the Japanese cherry tree. These are high quality brushes that can add some stunning effects to your projects. The name says it all! 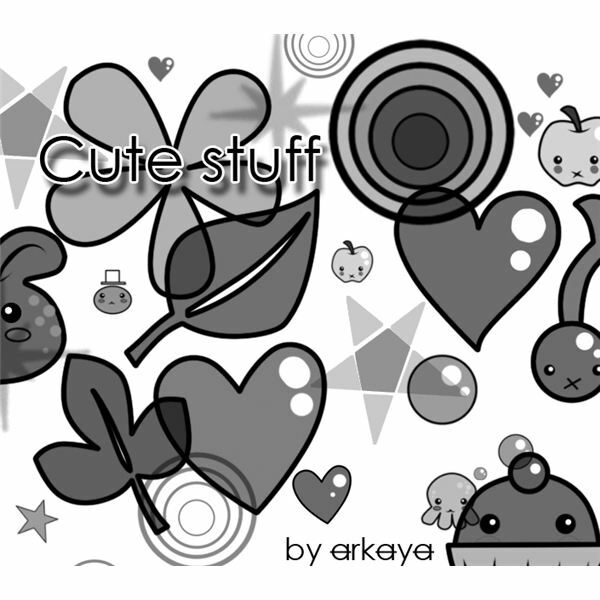 CuteStuff Brushes by Arkayastock contains 46 different brushes, ranging from stars to octopus, from cupcakes to hearts. This brush has a very pleasing cartoony feel to it, and is sure to have something for everyone. 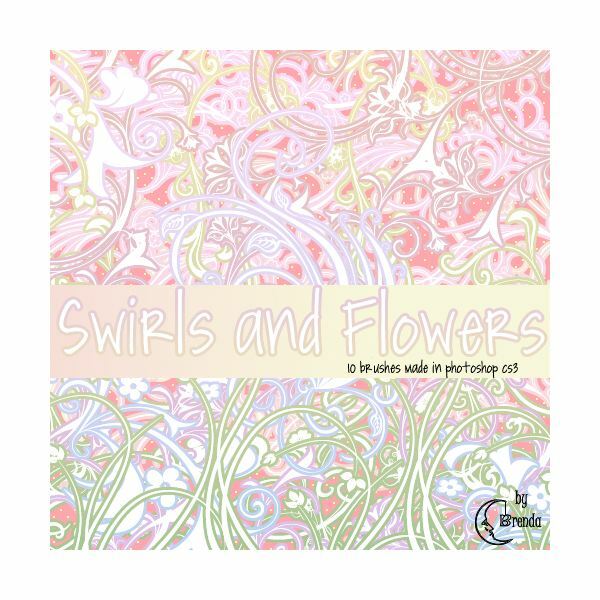 Swirls and Flowers brushes by Coby17 is a great mixture of cute and classy. These beautiful foliage-based swirls are ideal for adding a tasteful accent to everything from thank you cards to home projects and much more. This mega pack contains dozens of cute flowers, stems, and swirly-shapes – a little of something for everyone. If you’re looking for more cute brushes, you might be interested in the collection of Photoshop Swirly Brushes. All images above are credited to the creators of the brush packs. 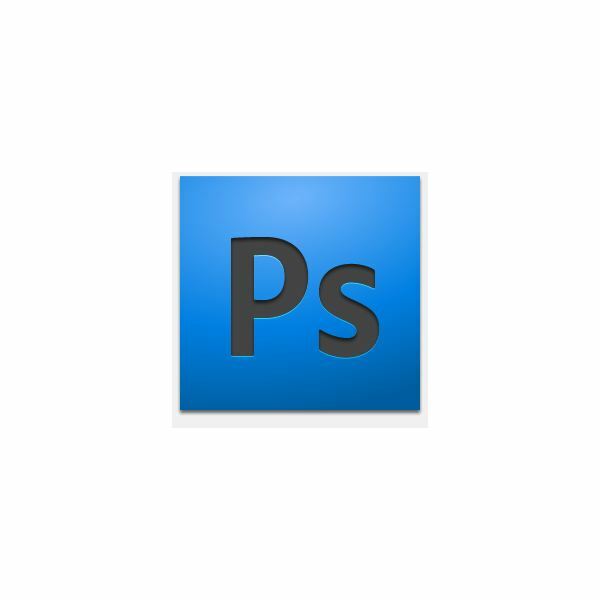 A huge thank you to those artists who have released such great brush packs for public use.